A side is an advertising jingle for Dragonite car batteries. 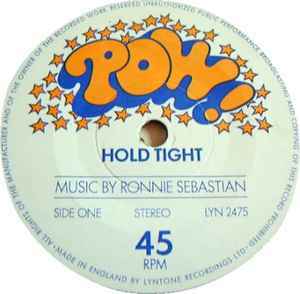 B side is artists own Funky Rock number. Made in England By Lyntone Recordings Ltd. Excellent condition, a few light marks but NAP, properly graded, collectors will not be disappointed, generic plain sleeve.